This year, Mother’s Day falls on 31st March. With it being just a couple of weeks away, it’s time to carefully consider a gift for this special day because I truly believe that being a mother is something that should be celebrated, recognised and honoured. Don’t get me wrong, being a mummy to my boys is rewarding enough, but having a gift that has been lovingly chosen truly means the world. Whether you are buying a gift for your own mum or grandma; your mother-in-law; for your wife on behalf of your children or just for a friend to say that you think they are a great mum, buying a gift from a handpicked collection from a small business is guaranteed to be special. So, what makes the perfect gift? Well, one that has been tailored to the person you are buying for is a great start! Just take a moment to consider what they would really like. Does she like things that smell nice? Would she like a new bag? Does she like sparkly things? 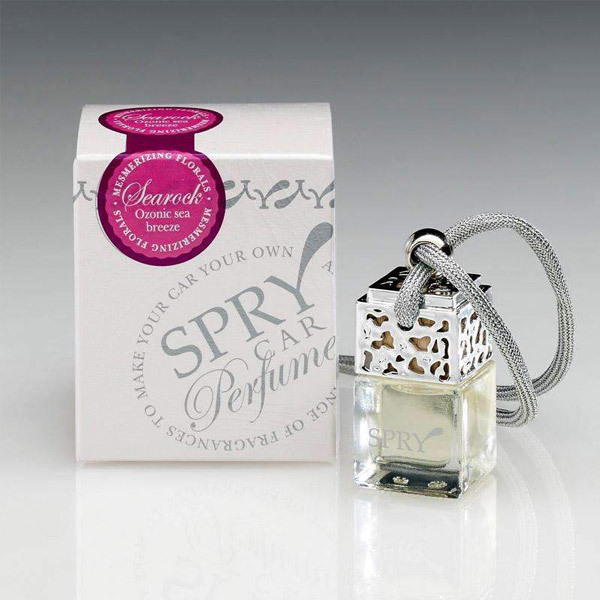 We have just added a gorgeous new range by UK company Spry at Duck Barn. They would make a gorgeous Mother’s Day gift as they beautifully boxed too and they include vegan candles, sumptuous diffusers and a truly unique car perfume. We love the scents - all hand selected by Tracy, the founder of Duck Barn. Our ever-popular Melt candle and diffuser range is also stunning and each scent is so different that you can really select one that suits. 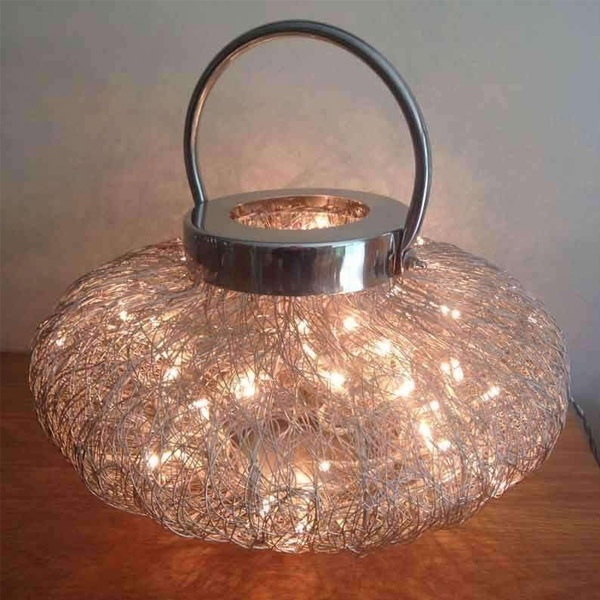 One of Tracy’s favourite items at Duck Barn (and what I am secretly hoping for this year because I am a magpie and love all things twinkly) is our striking wire weave fairy light lamp range. They are just so pretty and stylish and can go in any room, making them a special gift to brighten a room all year round and are bound to be loved and appreciated. Available in three different sizes, so you can pick one that will work with a particular space or room. I also really like a gift that has a few elements- this really shows that you have given thought and is bound to make the recipient feel all the more special. 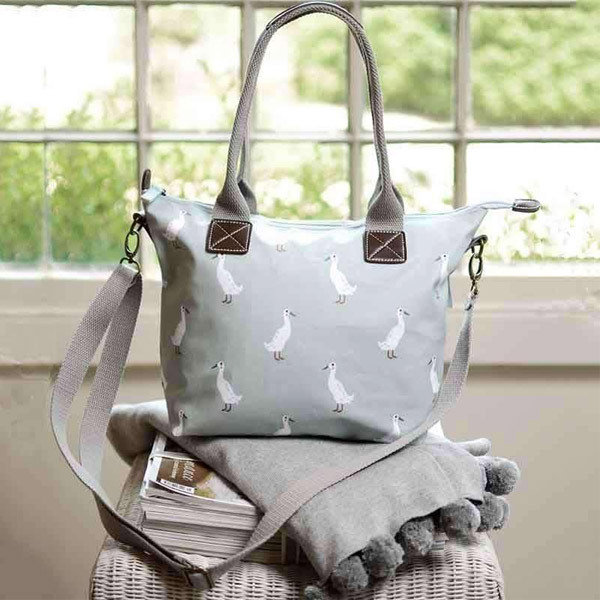 Maybe group a few items together like the Runner Duck bags (we have a stunning tote in two sizes, a makeup bag and a toiletry bag) and filling it with goodies or even a pamper voucher is a lovely touch. If you like to be more traditional with a bouquet, then a vase to accompany it would be a lovely lasting gift. 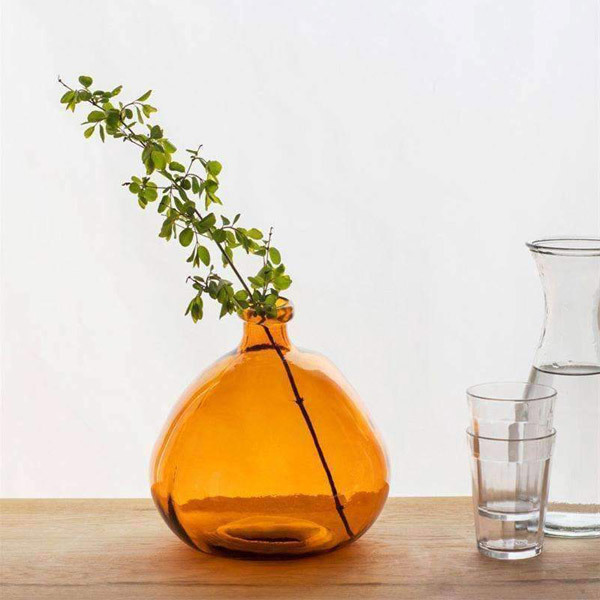 Our vases and ceramic jugs make great gifts - I am especially drawn to our recycled glass vases- appealing to the eco warrior in me, whilst also being stunningly beautiful- they add a real hint of colour to a room and when the light catches them: they look incredible. 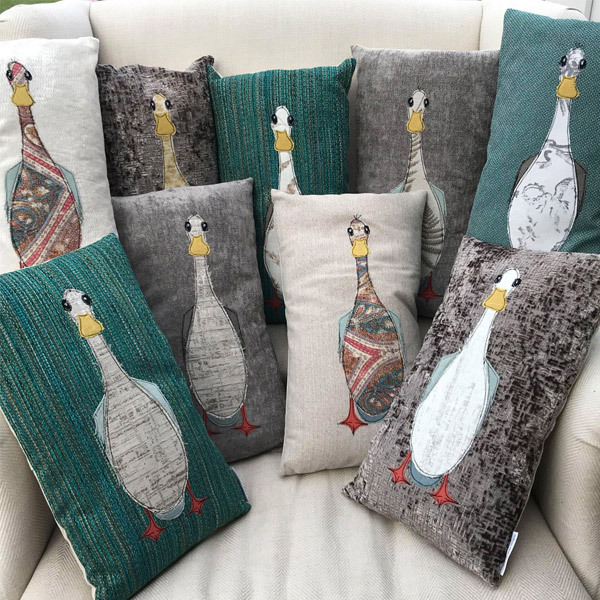 Our stunning one of a kind handmade Runner Duck Cushions- a truly unique gift. One of our featured and most loved items at Duck Barn are our fun and whimsical wooden ducks and we have some lovely ones in especially for Mother’s Day- wearing hats made from flowers and cute welly boots. Personalise with your own chosen name, or add Granny, Mummy or Mum to their neck tag and it’s a gift that will always be treasured. Happy browsing and if you are stuck and need a bit of advice please do visit our Mother’s Day page under our gift area on the website or feel free to contact us via social media or drop us an email- we’d love to help!